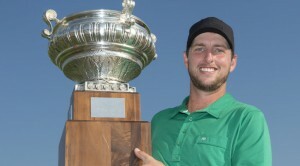 Former Mackenzie Tour member and winner. Brad brings a well rounded approach to his coaching that has seen results for golfers of all skill levels. From 2013-2017 Brad played golf professionally as a full time member of the Mackenzie Tour – PGA Tour Canada. During this time he recorded 4 top 10 finishes, including one victory at the 2015 Great Waterway Classic, and had career earnings of $75,000. Brads extensive professional playing background allows him to offer insight to all students about the nuances of all aspects of golf. Not only the swing mechanics but course strategy, preparation, proper practice techniques, on course nutrition, and tournament planning. Brad is also a former junior member of the Cultus Lake Golf Club and still has a great passion to give back to the junior program and junior golfers that he himself once was. No matter the skill level Brad will find the positive mechanical movements in any swing and go to work making it repeatable, leading to greater consistency. Randy has 27 years of teaching experience as a member of the PGA. He believes that a sound understanding of basic fundamentals of the golf swing are essential for the student’s improvement. Grip, stance, alignment, posture and balance and weight transfer. It’s this basic philosophy that will get results that the student can almost see right away in the lesson. Throughout his 27 years as a golf professional, Randy has consistently demonstrated the vision, dedication, diligence and passion to be considered one of the best. 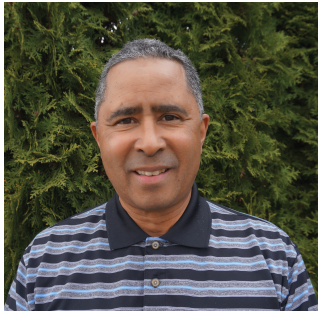 Randy instructs and coaches players of all ages, abilities and fitness levels, but also specializes in providing intensive instruction, coaching and mentoring for junior players and top amateurs who aspire for greatness on and off the course. Randy looks forward to helping you improve your game.